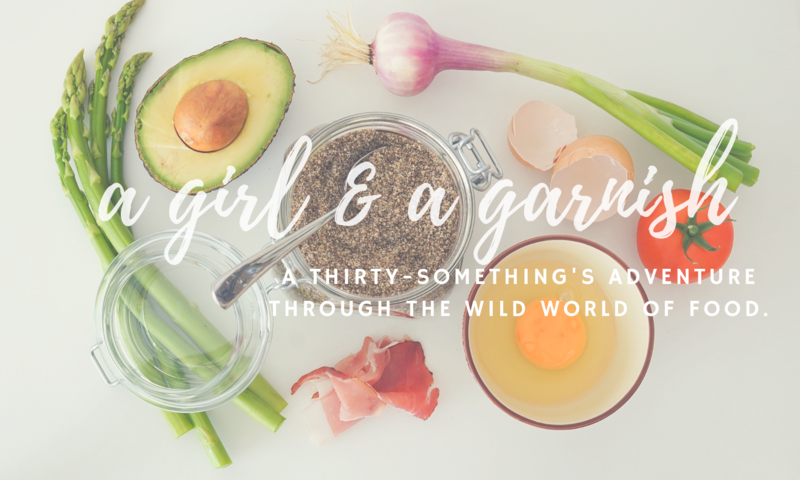 A Girl & A Garnish Turns 1! Today marks the one year anniversary of A Girl & A Garnish [wohoo!]. I’ve definitely learned a lot through out the past year & look forward to MANY more years of blogging! Thank you for your support – I couldn’t have done it without all of you! Continue to stay tuned to keep up with all of my recipe posts to come!